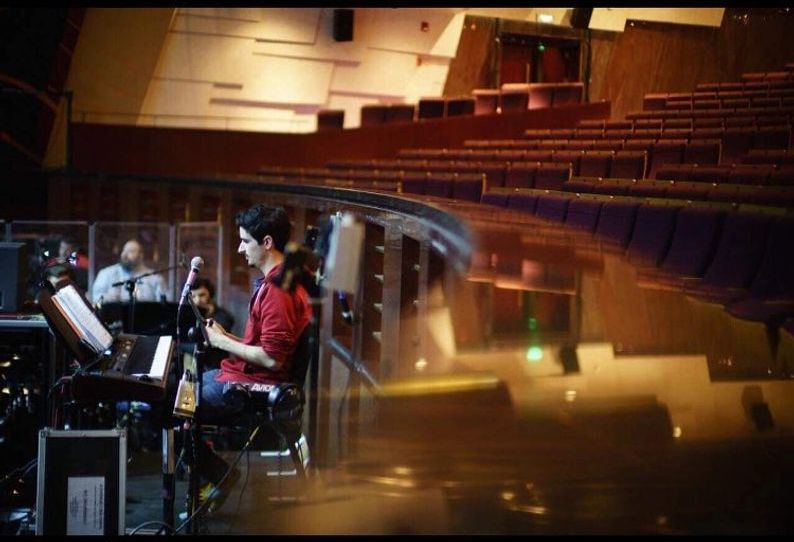 Matthew Lowy is currently a composer in the BMI Lehman Engel Theatre Workshop. 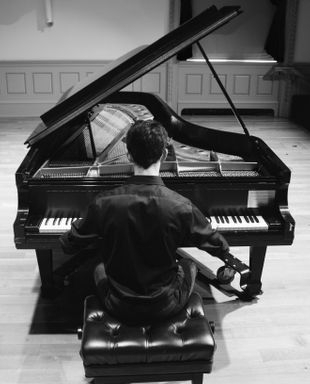 Fallen Skies, an original musical composed while Matt was at The Boston Conservatory, premiered at the 2016 New York International Fringe Festival. The piece received an Overall Excellence Award for music composition. In December 2017 he premiered a new project, How Christmas Feels, which will was performed with the C.I.C Theater Company in Boston. Matt holds a B.M. in Music Composition from The Boston Conservatory. While at school, he collaborated with choreographers in the dance division as well as instrumentalists and singers from the music, voice, and theater divisions. Premieres include performances by the Juventas Ensemble, the Ludovico Ensemble, the Boston Conservatory Composers’ Orchestra, and the 2014 Winterworks dance show. Matt served as the Music Director and Conductor of the 2018-19 U.S. and Japan Tour, and Chinese Premiere of A Chorus Line, and he conducted the national tour of 42nd Street in 2017. 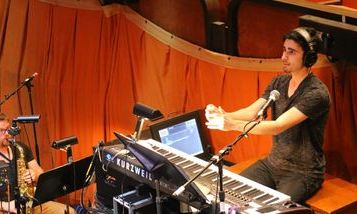 Matt has played Keyboard 1 on the 2015 national tour of Dr. Seuss' How the Grinch Stole Christmas!, and travelled to China for two months as the Associate Music Director and Keyboard 2 player on the 2016 tour of My Fair Lady. Since 2010, Matt has been on staff for the annual summer conservatory at the Paper Mill Playhouse in New Jersey, working as an assistant music director, accompanist, and arranger, and was the Music Director/Conductor of the program in 2016. He is also the Music Director of the Paper Mill Broadway Show Choir. Matt has experience with teaching music to students and colleagues of all ages, and focuses on integrating accuracy, musicality, interpretation, and technique into every project. Matt created the current reduction orchestration used on the national tour of A Chorus Line. His choral arrangements have been heard at the Paper Mill Playhouse in the annual New Voices concert. 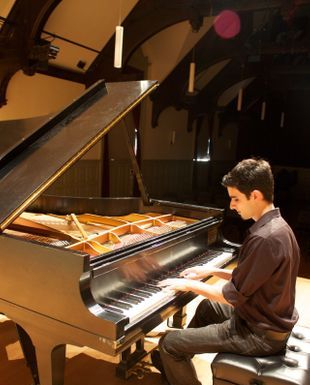 He also arranges the shows for Conservatory Cabaret, an outreach performance group at The Boston Conservatory. Additionally, Matt transcribes, transposes, and arranges full songs and audition cuts. Mashups are his specialty! His work is clean and accurate, the turn around is very quick, and the rates are reasonable. Matt has been studying piano since age 7, and is well-versed in all musical theater styles, including jazz, rock/pop, etc. He is a proficient sight-reader and improviser, and can also sight-transpose. An extremely sensitive accompanist, Matt is comfortable following singers, instrumentalists, and conducting from the piano.